New Orleans can be a crazy place to drive. 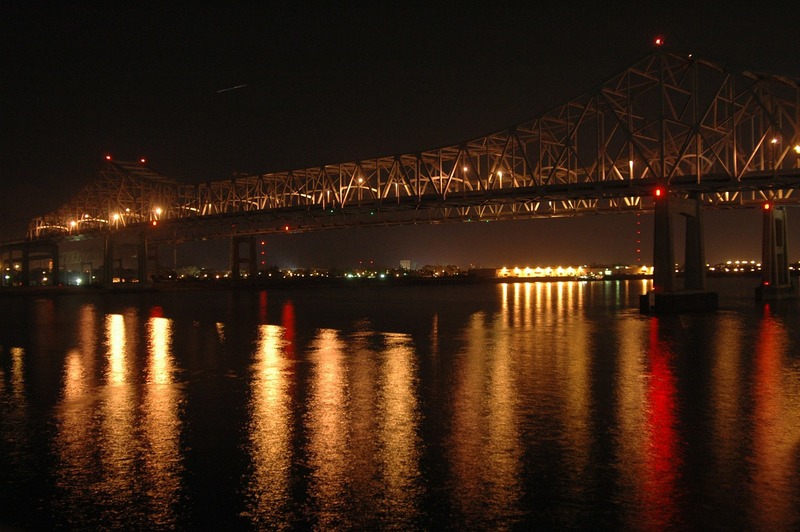 Not only is our town a prime tourist destination, but Interstate 10 and U.S. Route 90, which are two of the most heavily traveled freeways in the state, go directly through New Orleans. LSU is also not too far away and neither is one of Louisiana’s biggest and busiest airports. The number of vehicles that travel in and around New Orleans on a daily basis can make for a traffic nightmare. If you are considering a trip to New Orleans, or you know your route will take you through the city, this information may be able to help you avoid serious congestion and the increased possibility of an avoidable auto accident due to traffic conditions. According to statistical information gathered by Governing.com, the best day to drive in New Orleans during peak morning and afternoon hours is on a Monday and the worst day is Friday. On average, drivers will have a 2.3 minute delay when taking a 30 minute trip, one-way with no major congestion. This delay decreases on Mondays to 2.0 minutes and increases on Fridays to 2.7 minutes. This, of course, does not take into account recent road and streetcar construction taking place in various locations across the city. The Allstate Sugar Bowl plays host to the top teams from the Big 12 and SEC in January for both 2015 and 2016, so traffic around the Mercedes-Benz Superdome can be expected to be very heavy at this time of year. Both the Mercedes-Benz Superdome and the Smoothie King Center are located in the heart of the New Orleans Central Business District, so the area tends to get very crowded during the NFL season and preseason, as well as when other concerts and events are taking place at these venues. At the end of January, parades usually begin in anticipation of Mardi Gras, which continues through the first week of February. 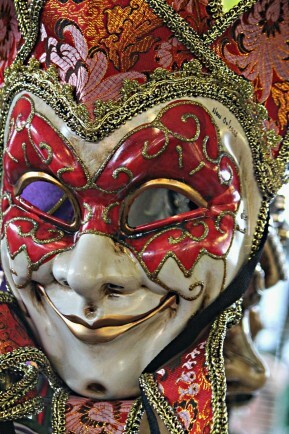 Mardi Gras or “Fat Tuesday” as it is called, is recognized as the last day of the Carnival season. Mardi Gras always falls on first day of Lent, the day before Ash Wednesday. Parades take place in the French Quarter, Uptown New Orleans, Westbank, as well as various other locations in the city. Festival season is a year-round situation in New Orleans, with festivals including the New Orleans Jazz and Heritage Fest in spring, and Voodoo Fest in fall. Travelers should expect to encounter traffic and crowds in various areas in the French Quarter, around the Superdome, and throughout the city when festivals are taking place. 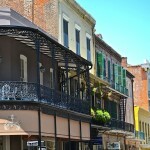 New Orleans is also a hot spot destination for summer travelers. Each year, thousands of people flock to New Orleans to get a taste and feel of The Big Easy during the “off season” from the major festivals and events. During this time, weather is hot and humid, and crowds can be expected throughout the city. Travelers going back and forth from the west and east coast may also find themselves traveling through New Orleans, adding to the congestion on the streets and highways throughout the area. In general, those traveling through New Orleans can avoid traffic along the state’s major roads and highways by doing what they can to avoid early morning and afternoon rush hours. When traveling through New Orleans en route to Mississippi, the Louisiana Department of Transportation and Development (LADOTD) advises using U.S. 90 or I-12 as possible alternatives. Travelers can also visit the LADOTD website to view a map which shows all road reports and construction work zones. Those who plan on coming to New Orleans to experience Mardi Gras can find exact parade schedules and routes on the Mardi Gras New Orleans website. These lay out the exact routes so you know what roads and areas to avoid, as well as how to avoid getting caught in traffic around parade areas. Keep in mind the French Quarter is generally closed to vehicular traffic during Mardi Gras weekend.